reston festival | Where Outside Is In! You are currently browsing the tag archive for the ‘reston festival’ tag. 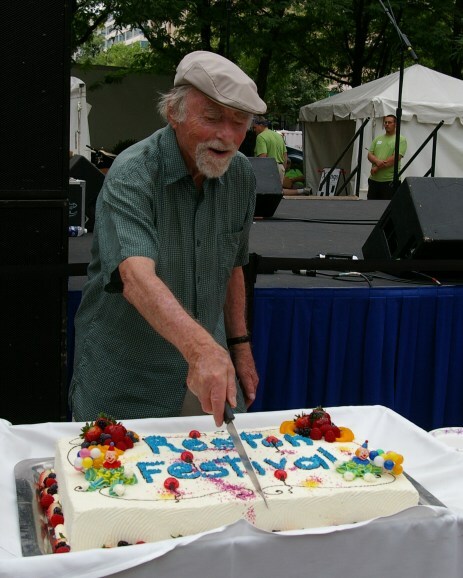 Reston Festival – Through the Decades! It’s Reston’s 47th Birthday Celebration and everyone is invited! For more information about activities, the entertainment line up, volunteering at the event, etc., visit us at www.restonfestival.com. Bring the whole family to Reston Town Center on Saturday, July 9 & Sunday, July 10 to enjoy a weekend of fun, food, games, arts, crafts, a beer/wine garden, kids’ rides and great entertainment all day! This years theme? Through the Decades! Reston Town Center will be split into four color-themed sections, each one sporting displays, food, activities, performances, and vendors representing a certain decade. Harkin back to your favorite time, as Reston celebrates the 60s, 70s, 80s, and 90s & beyond! Street Performance – Non-stop entertainment for all ages will be presented throughout the weekend, right on the street: musicians, comedians, jugglers, acrobats, and other unique performers will dazzle and amuse you. Be sure to catch all four stages as many performers will rotate throughout the schedule and the venues. Children’s Activities – Theme related activities will be provided for the amusement of the children at four different areas. From painting to t-shirt making, and video game contests, the kids will have much to do at the festival. Get a passport and do all activities and you could win a prize. Historical Display – A snapshot of Reston in each of the decades. Pictures, documents and artifacts take you back to what Reston once was and let your imagination wonder to what it will become. The historical displays are not just educative they are also part of a couple of other fun contests for kids and adults. Featured Restaurants – This year, each of the four Festival areas will feature a SINGLE restaurant with a special theme related menu and entertainment. Enjoy food and beverages from a different area and try something different. Don’t forget that the Pavilion Beer and Wine tent is also available for all your adult beverage needs while enjoying the Festival. Merchants – To complement your experience at the Festival, we have also selected a limited number of vendors that fit within the theme of the event. We look for originality, entertainment, interactivity and overall interest. 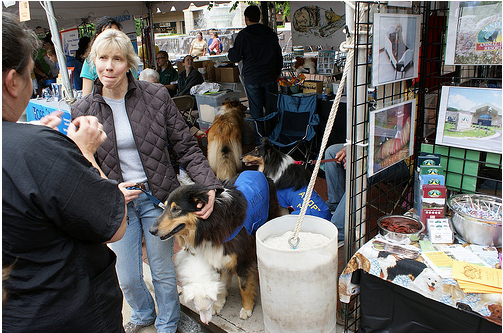 Be ready to browse and discover some amazing artisans and other providers of products and services in a fun set-up. Beer and Wine Tent – This is where the discerning adult can find their festival libation and enjoy a refreshing and unique drink. Responsible drinking will be allowed throughout most of the Festival. Social Lounge – The main area of the Pavilion will be transformed into a place of relaxation and social interaction with a DJ spinning lounge music, jumbotron entertainment, and comfortable seating. This will be the place to meet and “hang out” throughout the day. The classics hits band – Time Machine – will appear as the headliner act on Saturday night! Time Machine is a 10-piece variety band that was organized in 1990 and since that time has become one of the most popular and versatile bands in the region. Three very talented lead vocalists, a great band leader, a tight rhythm section and a fabulous horn section, will keep everyone dancing into the night! What is a Birthday celebration without a DJ and bit of dancing? The Festival will conclude with a costume dance party which will feature hits from the 60s all the way to today. There will be prizes for best costumes for each decade. Interspersed will be award ceremonies for the various contests that will take place during the Festival. It’s Reston’s 46th Birthday Celebration and everyone is invited. For more information about activities, the entertainment line up, volunteering at the event, etc., visit us at www.restonfestival.com. Bring the whole family to Reston Town Center on July 10 & 11 and enjoy a weekend of fun, food, games, arts, crafts, a beer/wine garden, kids’ rides and great entertainment all day including bingo. You’ll find King Teddy at the intersection of swing, rockabilly, and jump blues, happily hanging out and humming Beatles tunes. Although their influences are varied (everyone from Louis Prima to Sam Cooke to Gene Vincent and more), they are single-minded in their musical mission: to swing, baby! “Circurious” is a heart-stopping, mind-boggling display of artistry and athleticism. Discover all the wow factor and star quality of the circus tent, concert hall, and Broadway stage combined in one fantastic afternoon. Teenage mandolin phenomenon Sierra Hull began playing as an eight-year old prodigy, and has quickly become one of bluegrass music’s youngest favorites. The winner of numerous mandolin and guitar championships, Sierra was a featured performer on the Great High Mountain Tour, which included an all-star bluegrass lineup performing songs from the soundtracks of the hit movies O Brother Where Art Thou and Cold Mountain. A seasoned performer, she has appeared on the Grand Ole Opry radio and television shows, and shared the stage with bluegrass legends such as Alison Krauss, IIIrd Tyme Out, Sam Bush, Mountain Heart and Ricky Skaggs.